In the war on terror, who is it that we’re really fighting? 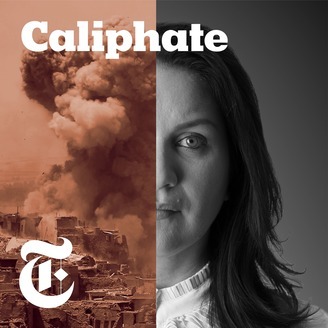 “Caliphate” follows Rukmini Callimachi, who covers terrorism for The New York Times, on her quest to understand ISIS. 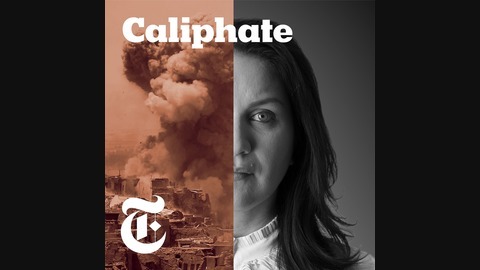 For more information about the series, visit nytimes.com/caliphate. This series includes disturbing language and scenes of graphic violence.Producer: Andy Mills; Reporters: Rukmini Callimachi and Andy Mills; Managing Producer: Larissa Anderson; Editors: Wendy Dorr and Larissa Anderson; Associate Producer: Asthaa Chaturvedi; Technical Director: Brad Fisher; Executive Producer, NYT Audio: Lisa Tobin; Editorial Director, NYT Audio: Samantha Henig; Assistant Managing Editor, NYT: Sam Dolnick; Music: William Brittelle, Andy Mills, Nate Henricks, Cliff Martinez, Brad Fisher, Taku Sugimoto and David Wingo.